Angel Face is well known for it’s delicious fragrance, it knocks your socks off. Fantastic rose for mass planting, it only grows about a metre high. 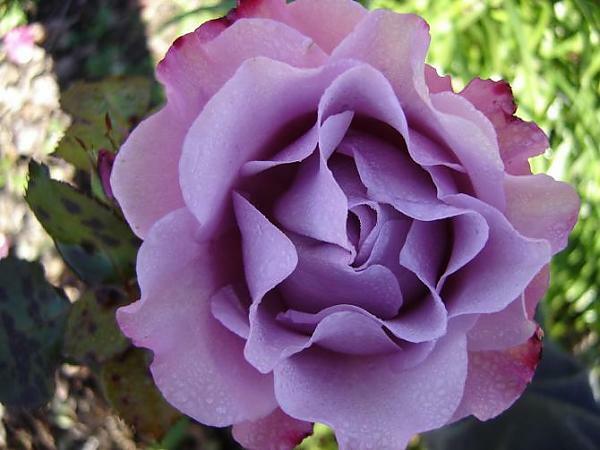 Continuous flowering in rich deep mauve and petals with a wavy edge.